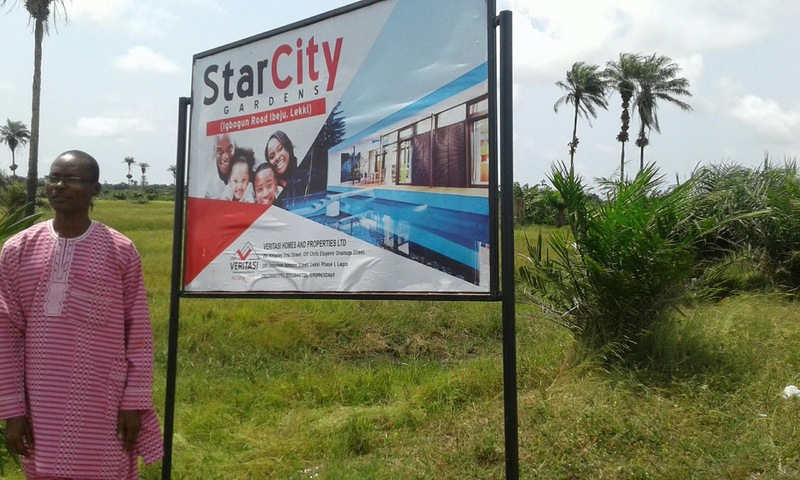 StarCity Garden as the name implies is a sought for Estate. 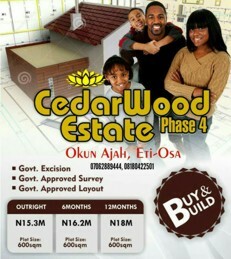 *Great title, great proximity, great price good for investment and home ownership. 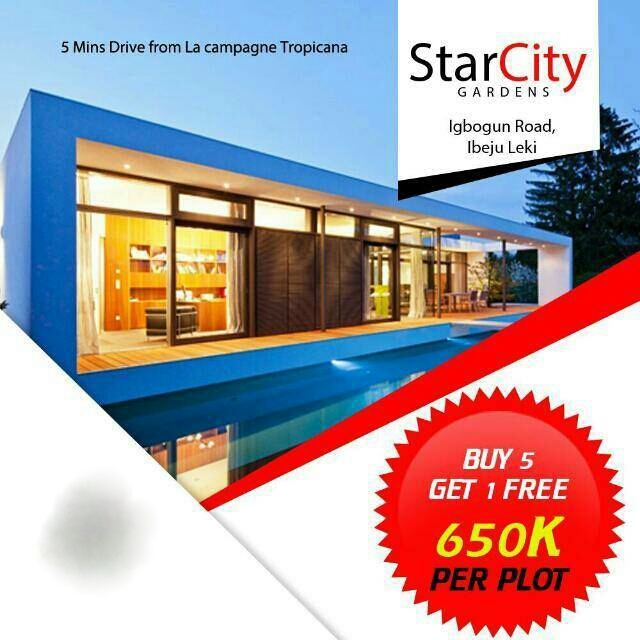 LOCATION: Igbogun Community, Ibeju Lekki 7minutes Drive from La-capaigne Tropicana. Call/whatsapp: 07062889444, 08180422501 for plot bookings and enquiries.